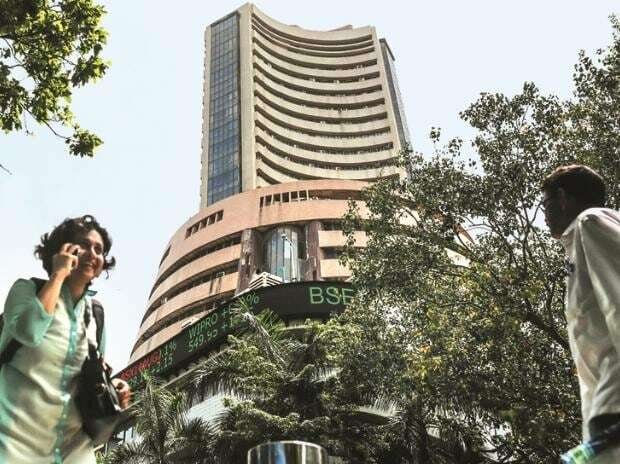 The Bombay Stock Exchange (BSE), India's first universal exchange, has received market regulator Sebi's consent to launch Gold Mini, Guarseed and Guargum future contracts on its newly-launched commodity derivatives segment. These future contracts are monthly compulsory deliverable contracts with lot size of 100 grams, 10 tonnes and 10 tonnes respectively. Recently, BSE also entered into an agreement with various agricultural premier associations and warehouse service providers in India for the growth and development of commodity derivatives markets in the agricultural complex. BSE commenced trading in gold and silver contracts on October 1, 2018 to mark its entry into the commodity derivatives segment and become the country's first universal stock exchange with all asset classes including equity, mutual funds, currency and commodity in its portfolio. With BSE waiving transaction charges for the first year on commodities market operations, commodity trading at BSE is gaining momentum and is bringing down costs for hedgers substantially. Besides, futures trading in gold and silver is gaining impetus, with around 10 per cent to 15 per cent of the same current month contracts offered by other exchanges.